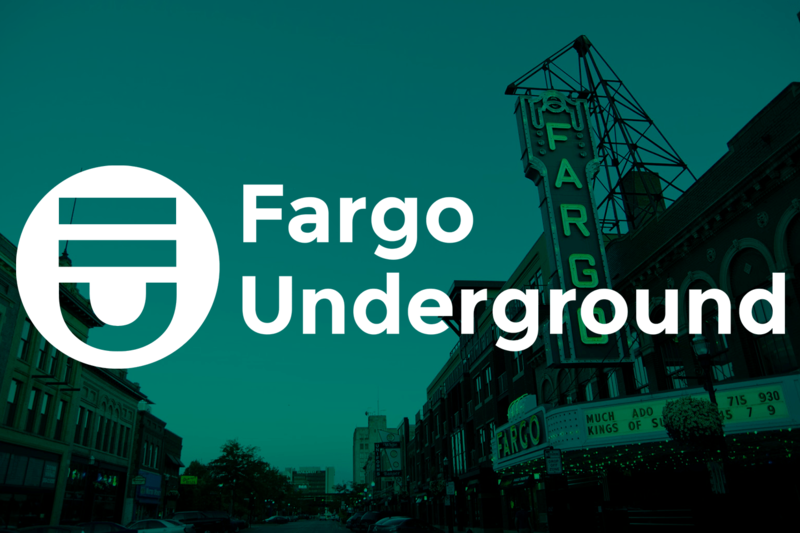 A new Fargo holiday tradition, that began last holiday season and proved to be a favorite for those that attended, returns to Downtown Fargo for a second year. Christkindlmarkt, a German inspired celebration in the heart of downtown at the historic Stone Building, will be held Thursday, November 29th through Sunday, December 2nd. Hosted by Folkways, a local community building organization known for bringing captivating events like the Red River Market to downtown Fargo, the second annual Christkindlmarkt delivers a bit of holiday enchantment the whole family can enjoy. Throughout the four-day event, the outdoor Winter Wonderland will bring the cheer of the holiday season surrounded by twinkling trees as visitors roast s’mores by the fire. The outdoor space will also feature live blacksmithing demonstrations by Ralf Mehnert-Meland and glassblowing by Kirby Berg. Inside, local artisans will sell handmade gifts, festive décor, and sweet treats in the Gift Market. Those looking for something to eat can try traditional German food from Red Silo, French crepes from Deja Vu Catering, or holiday cookies from around the world by Michele’s Table. Visitors can head upstairs to the Beer Hall where Front Street Taproom will have a selection of locally brewed and German style beers available along with homemade mulled wine that can be purchased in a commemorative Christkindlmarkt mug. The second floor beer hall will also feature live performances every evening by bands including Matt Hodek and the Dakota Dutchmen, Meat Rabbits, and The JT Kenelley Band. With a little something for everyone, Saturday’s activities will be focused on kids and families with crafts, festive face painting, holiday story time and more from 12:00 p.m. – 4:00 p.m. Visitors are encouraged to dress warmly in order to enjoy spending time outdoors. Free parking is available one block away in the Roberts Commons Parking Garage at 217 Roberts St N.
Thursday, November 29th, 5:00 p.m. – 9:00 p.m.
Friday, November 30th, 5:00 p.m. – 9:00 p.m.
Saturday, December 1st, 12:00 p.m. – 9:00 p.m.
Sunday, December 2nd, 12:00 p.m. – 5:00 p.m.
Next ArticleAll Of The 1ups You’ll Love About Pixeled Brewing Co.